This Adjustable Wide Based stick has a broad base to offer maximum stability. The comfortable grey moulded handle can be used in either the left or right hand. 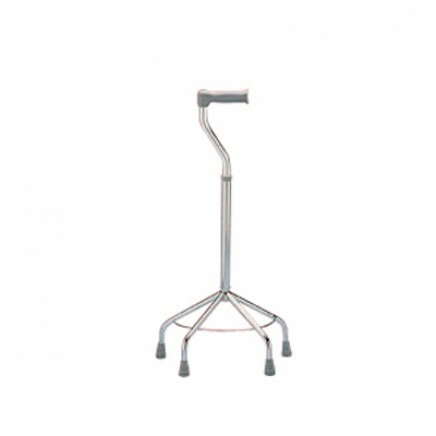 Available with a quadruped or tripod base. Adjustable from 29 to 39".